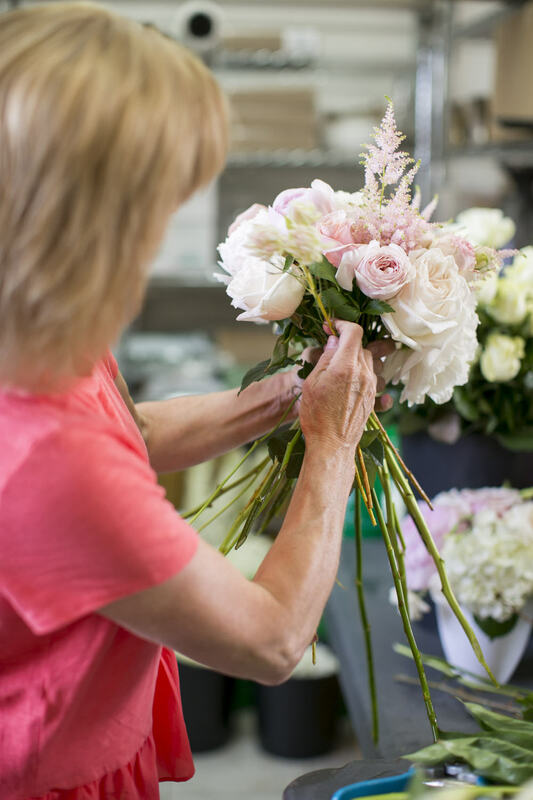 A warm welcome to Shelley Scott from Wine Country Floral who is a custom design wedding and event florals in the Niagara area and is celebrating her 9th season doing wedding florals. What makes your business unique? I like to pay a lot of attention to detail, and I love playing with texture. 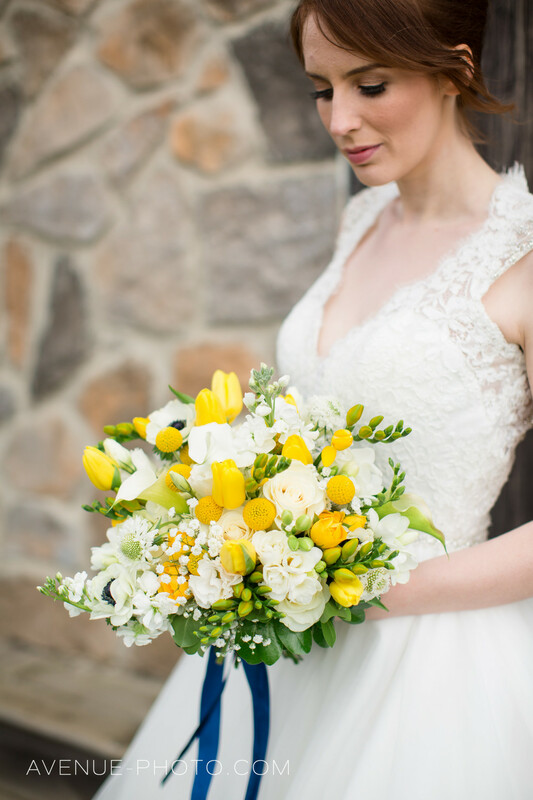 When a bride says for example that she just wants roses and callas in her bouquet, I have to hide my disappointment, because I know that I could be so much more, but ultimately its all about making the bride happy. I also have a large cutting garden that I source from. Favourite part of your business? Probably when I deliver the bouquet to the bride and seeing the whole wedding set-up. I also love it when I get the professional images sent to me..we have some very talented photographers in Niagara and the GTA. What inspires me? Everything in nature inspires me, and Niagara is so rich in beauty. Who is your mentor/hero in the industry? Susanne Hatwood - The Blue Carrot in the UK...truly dreamy florals. On your day off where would we find you? If its the summer I will be in the garden, hiking the Bruce Trail, or on our boat reading a good book. In the winter going to a hot yoga class. If you weren't a wedding vendor what would be your dream job? Realistically it would be something else in design...interiors, landscape. Unrealistically I think a cruise ship performer...lol! 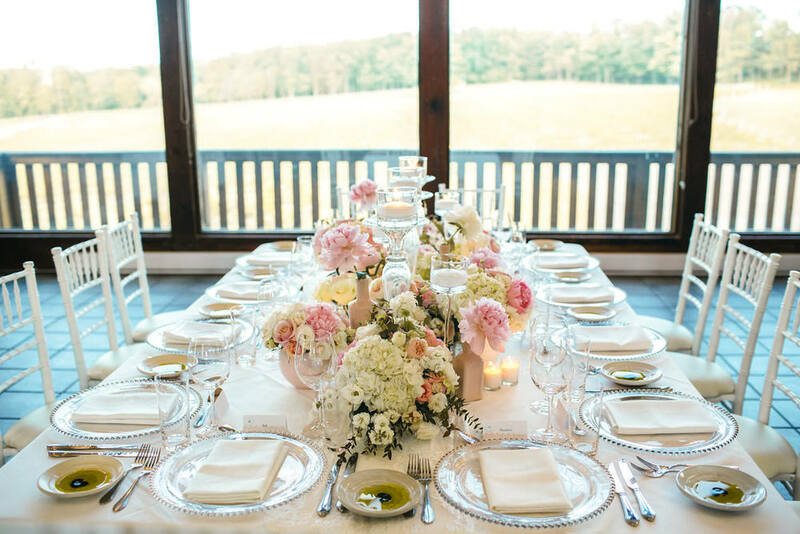 What great wedding trends are you seeing this year? I'm seeing a lot of unstructured designs, loose and wild looking with mixed blooms and texture. Designs with heavy hanging foliage.